Jack Damaska personified the AAAA player of the 1960s. He remained a notch above most AAA talent. Still, Damaska wasn’t getting another chance at the majors. 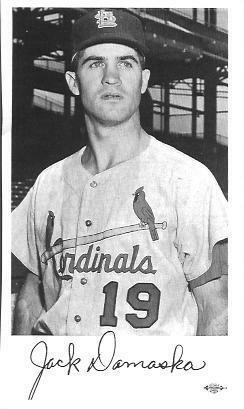 Nonetheless, his skills may have shined brightest in the 1965 International League All-Star Game. Years ago, minor league all-stars would get an exhibition against a major league team. The minor leaguers topped the Milwaukee Braves, thanks to three hits, two RBI and a home run by Damaska. 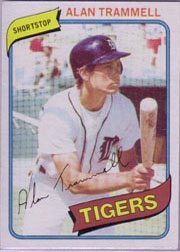 He earned each hit, battling future Hall of Famer Phil Niekro. 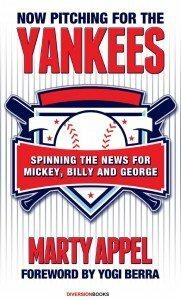 Anyone who read Pinstripe Empire will know that Marty Appel is NOT a baseball egghead or stuffy scholar. He writes like a real fan. This is someone who has been front and center for countless moments in Yankees history. Nevertheless, he doesn’t write down to readers. He warms up his baseball time machine and takes us along to relive his adventures. That’s why I’m yelling STOP THE PRESSES here at the blog for the chance to bring you news of Marty’s newest: Now Pitching for the Yankees. Why tell you about the book, when I can show you? Here’s an excerpt from his newest work. Click the link and hear about the brave man who ended Oscar Gamble’s afro. Fans of any team will love Marty’s latest. Ever imagined what being a team spokesman is like? He shares all. 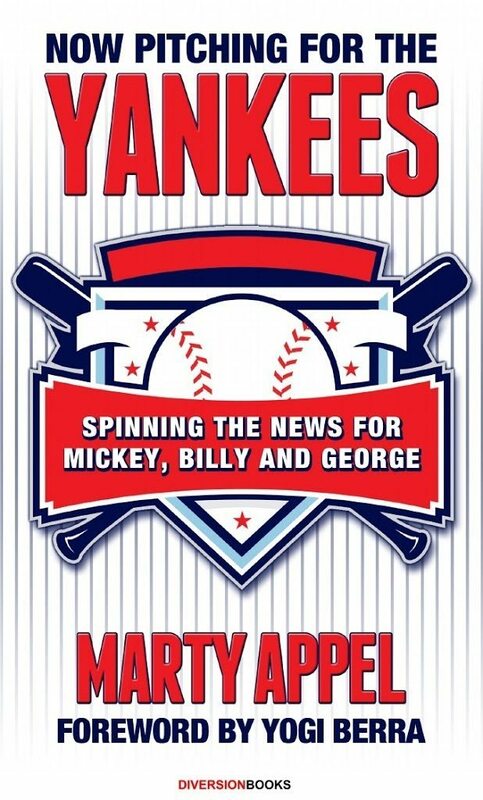 Even if this year’s club is struggling, this Yankees book is a can’t-miss winner. Coming Monday (at last)! 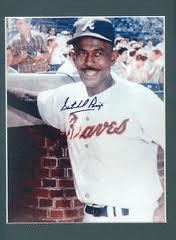 Who connected off Phil Niekro and Satchel Paige? Jack Damaska served briefly as an Expos minor league manager. It was long enough to see a bus load of talent headed to Montreal. “In my one year of managing in the Expos system, I was the first manager of Joe Kerrigan and Tony Bernazard. I also coached Gary Carter, Ellis Valentine, Warren Cromartie, Bombo Rivera, Barry Foote and Steve Rogers. What about that future Hall of Famer in the bunch? 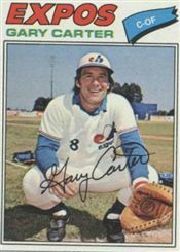 “Gary Carter…you could tell in Double A that he was going to be the Expos catcher. He had all the tools. Coming Thursday: Hits against TWO Hall of Famers? Damaska did! I was delighted to receive a letter back from Jack Damaska. 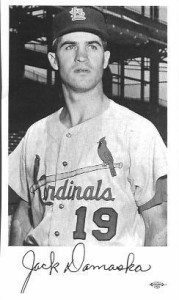 His month with the 1963 St. Louis Cardinals only hints at his many adventures during 17 years of pro baseball. I thought any Redbirds newcomer back then would know they had arrived when they were featured on a radio broadcast. Who talked with him? Thanks to author George Rose, who suggested that I contact Damaska (one of the great profiles in the One Hit Wonders book). Coming Monday: Beating a Hall of Fame pitcher.